Recently, I’ve heard from some readers that they were getting lost in the mazes of Genowrin and Shanima. 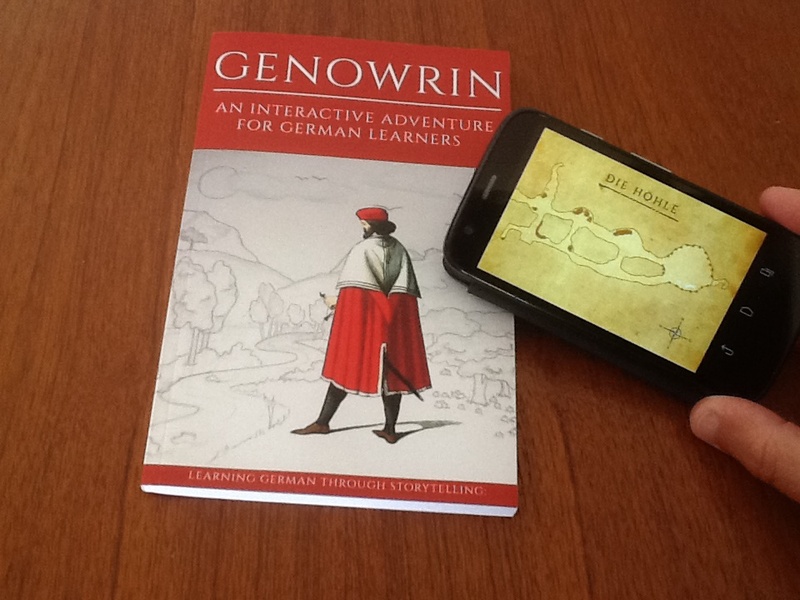 For those who don’t know these books, they are part of an interactive German learning adventure, where the reader has to choose one’s path through the story by jumping in between pages, selecting dialogue options and navigating through forests, dungeons and other mazes. The navigation is based on the four cardinal directions N, O, S, W, so that from each page or tile in the maze, you can “walk” up, right, down or left. Depending on the size and complexity of each maze, it can sometimes be tricky to find one’s way. And there’s nothing more frustrating than going in circles. 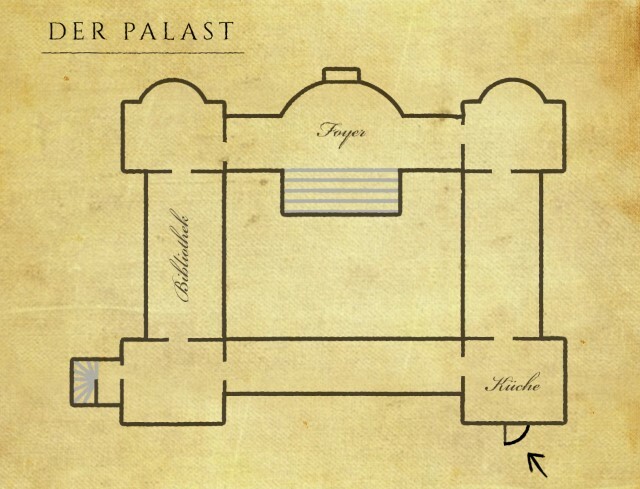 If you’ve grown up playing RPGs or adventure games, you will know that in these cases it’s best to just grab a pencil and sketch out the labyrinthine paths on paper as you trudge along, marking dead-ends, crossroads and thereby slowly explore the whole maze. 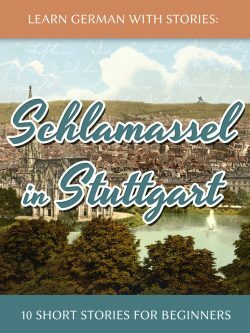 Since these books are for German learners however, part of the reader’s attention will always be wrapped up in parsing the foreign syntax and new words, so some people may not want the additional “burden” of figuring out these mazes. In short, whether you choose to make your own maps or prefer to use the included ones, there’s room for lots of flexibility and I hope that this will make reading these stories much more enjoyable. If you already have the Kindle versions you can get the new edition by turning on automatic updates. If you have the old paperback edition, just send me a short note and I’ll give you an access link the maps.